Wow! Charming property located on an oversized lot is now on the market! 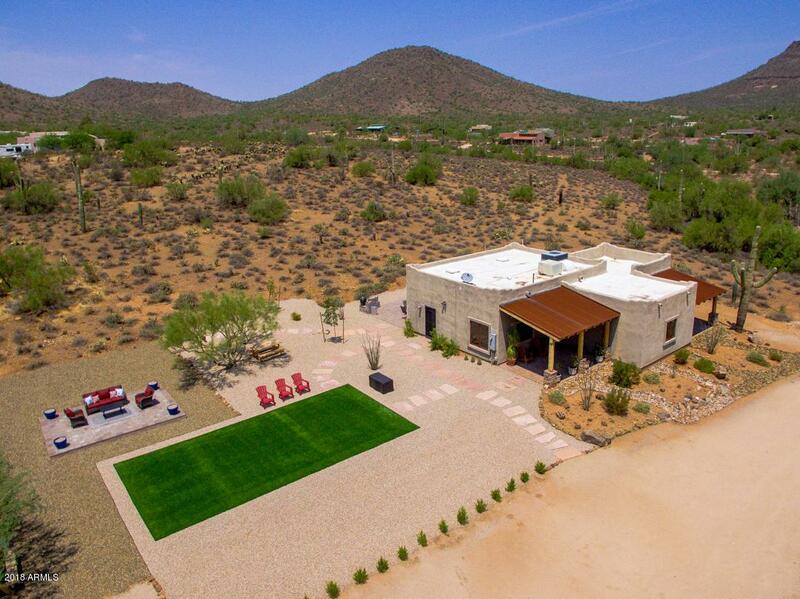 This amazing home offers a huge desert front yard. Inside you will find designer paint, tile flooring, great room with living & dining areas, and a fabulous kitchen complete with stainless steel appliances, ample cabinets, granite countertops, pantry, breakfast bar, and elegant pendant lighting. Spacious master suite includes his & hers closets, as well as a private exit. The lavish bath includes ample sink with granite counter, floor to ceilings tile shower, and glass block custom window. 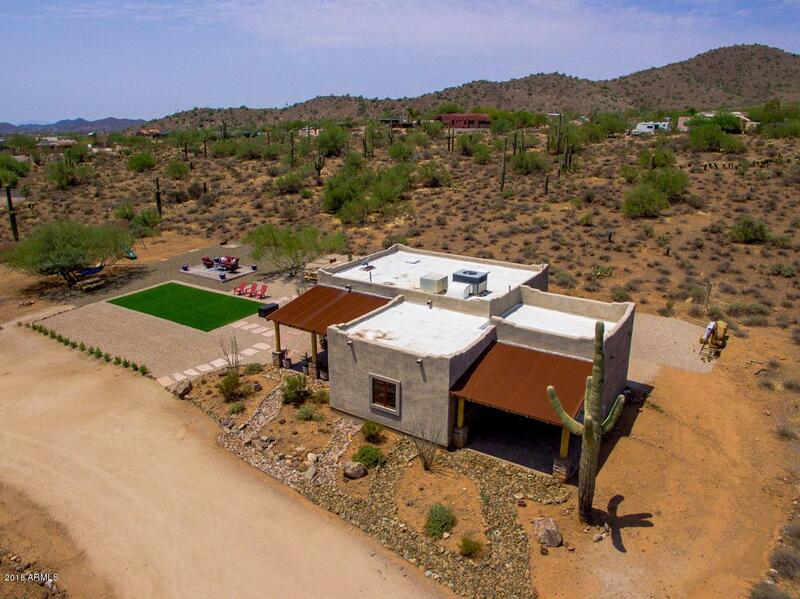 Backyard is comprised of paver patio, outdoor seating bar, gazebo, grassy area, and desert vegetation. 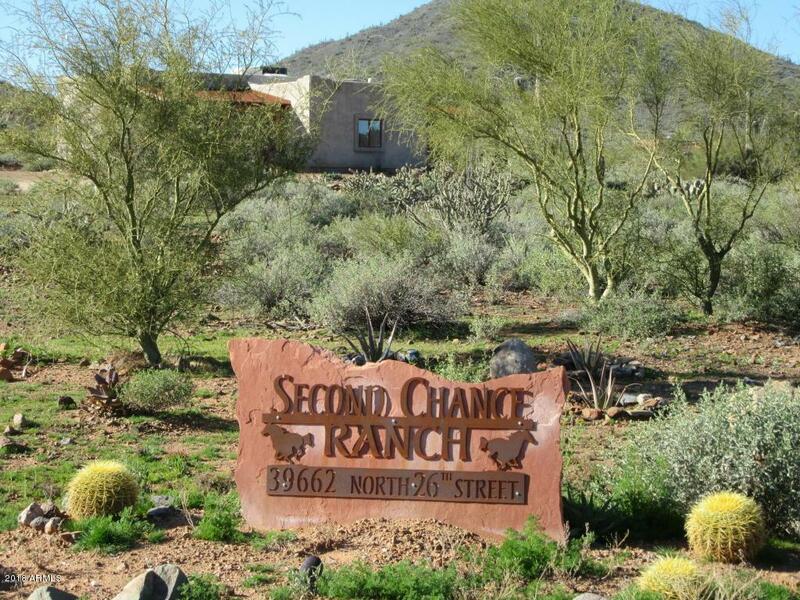 Over 2 acres of land awaits the new owner! Don't miss out this one of a kind opportunity! 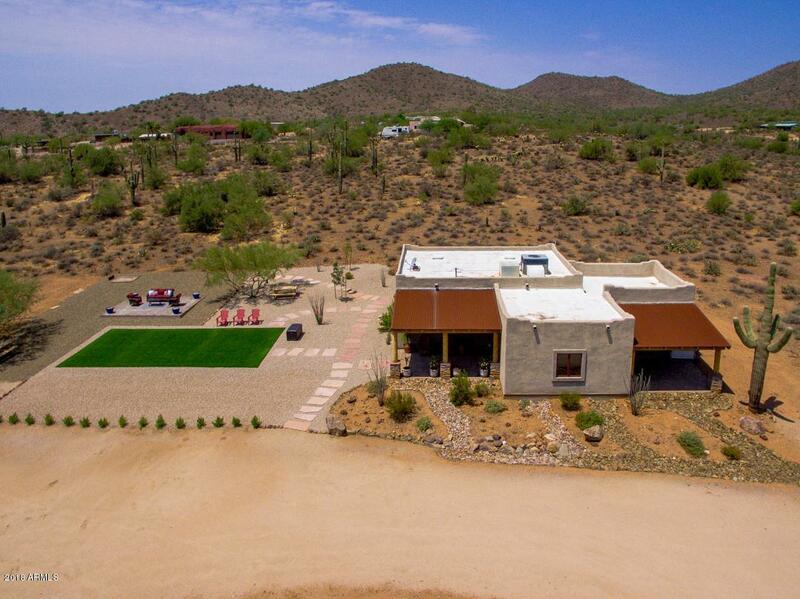 Make sure to view the virtual tour!